Now there is this fun Girl Making Hearts T-Shirt. 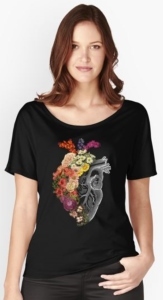 On this shirt you can see a girl spray painting hearts and that she does really well as there are a bunch of small hearts and also a giant one that she is just finishing. You can get this fun t-shirt in styles for men, women, and kids. You can get this shirt design in many fun colors and also in lots of sizes going all the way up to adults 5XL. A fun shirt like this will make people smile as they can feel loved because all the nice hearts the shirt shows. Now you can show the world around you this I Love You This Much T-Shirt as it is just perfect for Valentine’s Day. 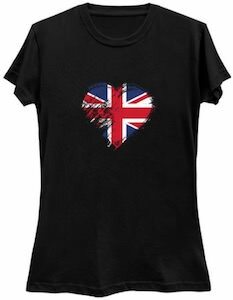 On this t-shirt you can see a heart like you have in your body only this one is heart shaped and has an arrow through it and then around it you can find the text “I Love You This Much”. You can get this fun shirt in styles for men, women, and kids and it comes in many colors and in sizes going from 6 months all the way to adults 6XL. 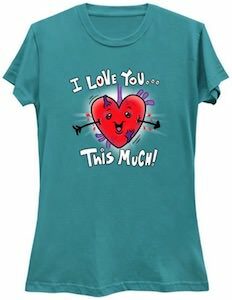 A shirt like this is great for Valentine’s Day or just when you like to show your love to anyone you love that can see you in this fun t-shirt. 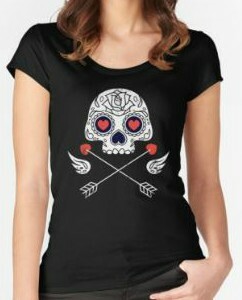 This smack of love t-shirt is a fun piece of clothing for if you like cartoon graphics sand hearts. This t-shirt is available in styles for men, women, and kids and it comes in many colors and sizes too. 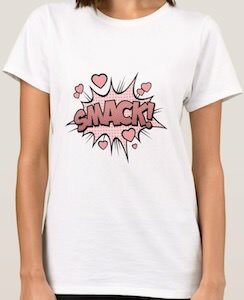 On the t-shirt you can see a comic symbol used in fights and and in the middle it says “Smack!” and it is surrounded by hearts and that makes me wonder if you smacked me with love and maybe even kisses. 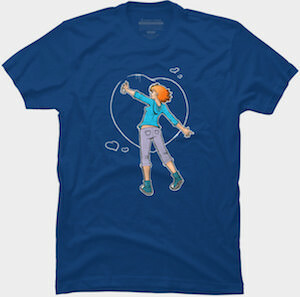 It is a fun and colorful t-shirt for young and old. 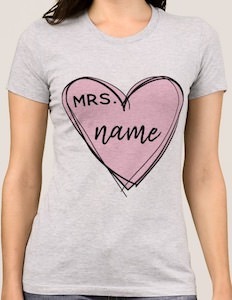 If you want a cute t-shirt for Valentine’s day then you should check out this I steal hearts t-shirt. The t-shirt is available in styles for men, women, and kids and comes in many colors and sizes. 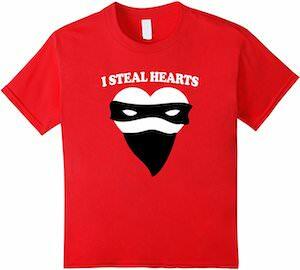 On the t-shirt you can see a heart but it is wearing a robber mask and above the heart it says “I Steal Hearts”. So if you want to give your child a cute shirt or just want to warn people around you that you are a heart stealer then wearing this t-shirt is what you want and it is the perfect shirt for Valentines and other days you want to show some love. 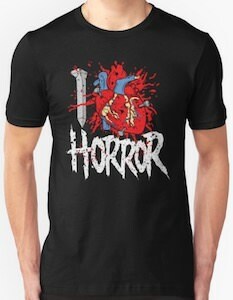 If you like horror movies then you should check out this I heart horror t-shirt. The t-shirt is available in many colors, sizes, and styles for men and women. On the shirt, you can see a big bloody heart and it also shows the text “I” and “Horror” and all together it kinda says “I Love Horror”. And the I even looks like a nail that you can use to puncture the heart. It maybe a little strange t-shirt but it also clearly gets the message out so that everyone knows you like horror movies and maybe even some horror in your life. 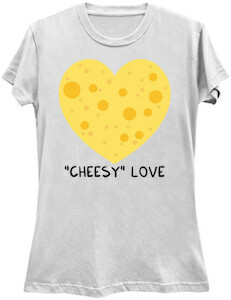 If you are crazy about cheese then you just need this cheesy love t-shirt as it shows the world that you love cheese. On the shirt, you can see a big heart and it is a big cheese too with holes and everything. Below the cheese, it says “Cheesy Love”. You can get the cheese t-shirt in style for both men and women and it comes in a bunch of colors and in sizes Small – 6XL so you can get a shirt that fits even if you want some room for extra cheese.